Anchor Health Properties (Anchor), a national full-service healthcare real estate development, management, and investment company focused exclusively on medical facilities, has entered the Seattle, WA market for the first time through the acquisition of three highly strategic medical office assets in a joint venture with an affiliate of The Carlyle Group. 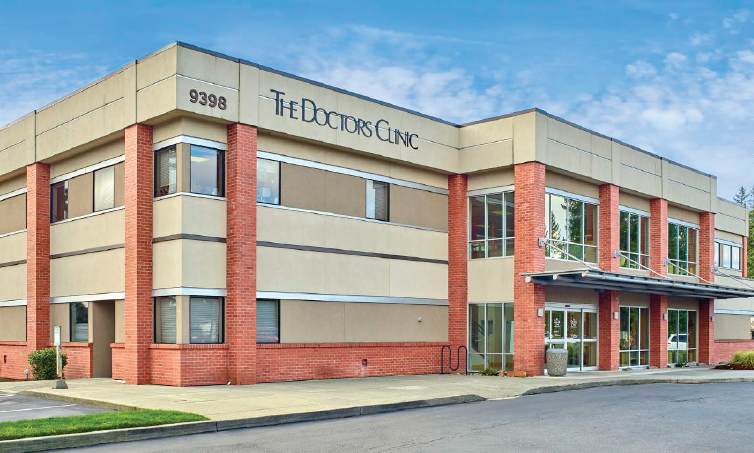 Anchor acquired The Doctors Clinic portfolio with two campus adjacent buildings located in the Silverdale submarket of Seattle. The two Class A medical office buildings, located at 2011 NW Myhre Place and 9398 Ridgetop Blvd NW, are occupied by The Doctors Clinic physicians who are part of Franciscan Medical Group and CHI Franciscan Health. Originally developed as build to suit properties in 1990 and 2007, respectively, the buildings are directly adjacent to the CHI sponsored Harrison Medical Center and utilized as hubs for primary and specialty outpatient services in tandem with the hospital. The campus is undergoing a $500 million expansion. Anchor also acquired the Woodlands Medical Office Building which is located at 1909 214th Street Southeast in the Bothell submarket of Seattle. 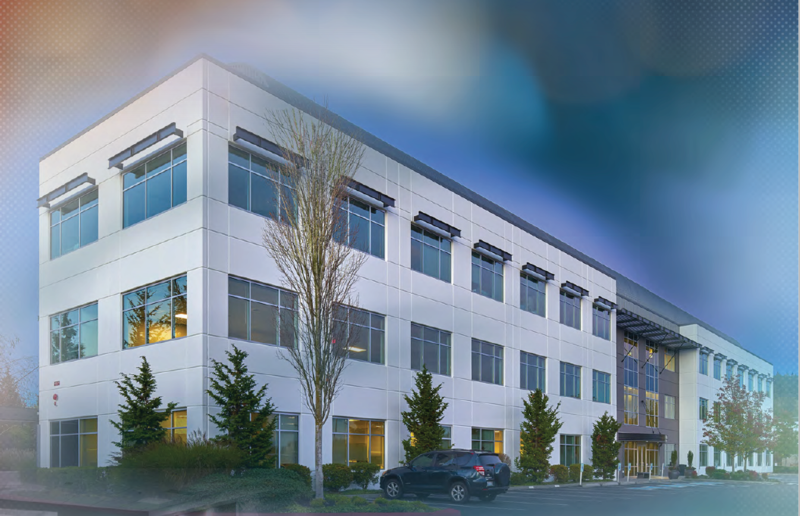 The asset is a best in class outpatient facility that houses a variety of primary care and specialist medical service lines and is anchored by Pacific Medical Centers – an affiliate of Providence Health – and EvergreenHealth. 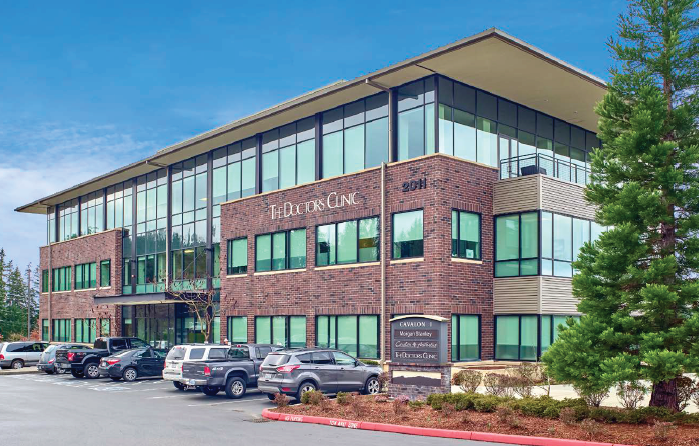 Originally constructed for commercial office use, the asset has attracted clinical medical tenancy over time due to the strategic location and retail-oriented setting in the growing northeastern region of Seattle. As part of the business plan, Anchor will continue to partner with healthcare groups in the community to drive leasing of medical tenancy to the property and finalize the conversion to full clinical medical buildout and building brand. Anchor will provide asset and property management services at all three properties. Colliers will provide leasing services at the Woodlands building. This new acquisition expands Anchor’s portfolio of managed properties to more than four million square feet. Capital One provided secured debt financing for both acquisitions. CBRE provided sales advisory services for the Doctors Clinic transaction, and Newmark Grubb Knight Frank provided sales advisory services for the Woodlands transaction.